2018.19 marks the 10th anniversary concert season at Koerner Hall, one of North America’s most beautiful and acoustically superb concert halls. 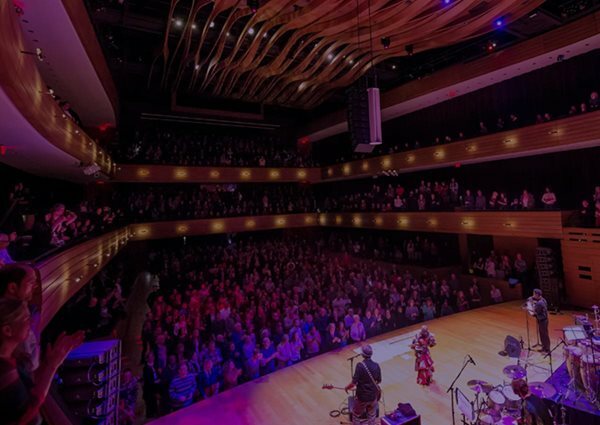 The Royal Conservatory presents the greatest jazz, classical, roots, and world music performers from all over the globe at Koerner Hall and our two other concert venues, Mazzoleni Concert Hall and Temerty Theatre. We're here to help! Click through to reach our team.